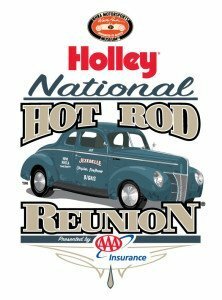 The 13th annual Holley National Hot Rod Reunion® presented by AAA Insurance returns to historic Beech Bend Raceway Park, June 18–20 in Bowling Green, Kentucky! Enjoy 3-days of non-stop action on and off the track! And the Reunion is more than just a car show! 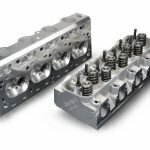 In addition to thousands of Street Rods, Customs, Muscle and Hot Rods, the Reunion features Hot Heads Nostalgia Drag Racing with more than 400 drag racers competing side-by-side down the quarter-mile. The Saturday night show includes the famed nitro-burning Cacklefest® a unique version of fireworks! 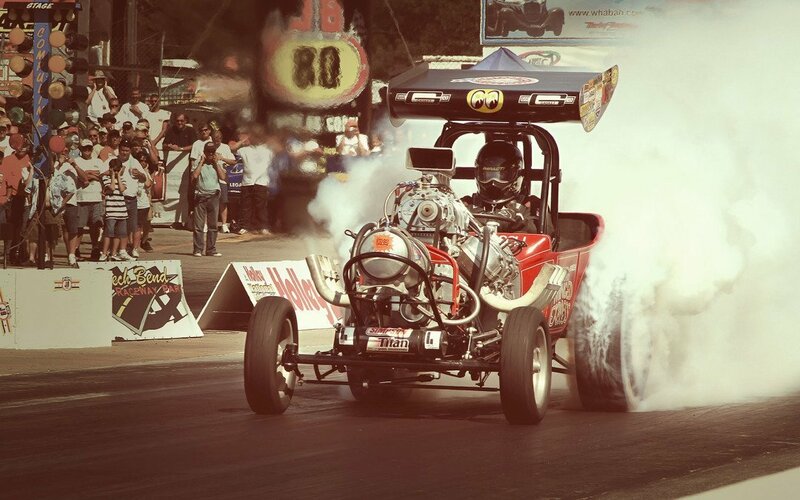 Enjoy the sights and sounds of nitro-burning cars all started and running simultaneously. Something you shouldn’t miss! Bring your ear plugs! For a preview of the last year’s Reunion click here. Or click here for the 2013 Reunion. In addition, many new and exciting events are planned for this year’s Hot Rod Reunion, including the Wednesday night Heacock Classic FANFEST in downtown Bowling Green, 5–8p.m. and discounted Touring Laps at the National Corvette Museum’s Motorsports Park on Thursday night. Three-and-a-half miles long and with 22 turns this new track, just opened last September, meets the first essential of any good road course: it’s challenging! Registration for touring laps is required. Join the enthusiasts on Friday night at the Sloan Convention center to celebrate the Grand Marshal, Gordon Collett and 2015 honorees: Ron Hope, Chase Knight, Ron Leek, Roy Steffey, Dale Moody and Sam Jones. Festivities start at 7 p.m.and it is FREE to all! 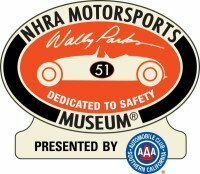 The NHRA Museum recently hosted Irwindale’s 50th Anniversary Reunion. Almost 500 people attended—standing room only! 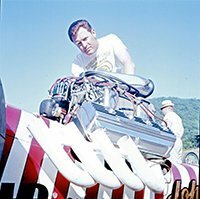 Two panels of drag racing heavyweights included Charlie Allen, Jeb Allen, Tommy Allen, Jerry Darien, Gary Densham, Steve Gibbs (former Irwindale track manager celebrating his 75th birthday), Rich Guasco, Skip Hess, Butch Leal, Dave McClelland, Ed McCullough, Carl Olson and Larry Sutton. Art Chrisman made a surprise appearance and Danny Ongais a rare one. “Fast Jack” Beckman fulfilled the role of Master of Ceremonies admirably!